Learn more about our projects and the different ways you can Support our work Below. A site dedicated to the minutia and madness of Video Game Culture. Join us as we take a fresh new look into the expansive territory marking the path between where the modern games industry started, where is it now and where it might go from here. Our media collective is planning an ambitious catalog of content and programming aimed at informing the next generation of all of those who create, play, and watch games. Retrospectives, profiles, short documentaries, and much more. For us, nothing is off limits and everything is game. Part of pushing boundaries is the exploration of what is possible. In some endeavors, success can be a blissful accident, yet life more often demands perseverance, ingenuity, creativity and sheer force of will to bring about success. Maintaining all of those qualities in the face of our potential to fail shows us what we can achieve when we find success. A great strength of collaborative and cooperative enterprise is the innate potential to establish a diverse array of talents, personalities, backgrounds, and perspectives. Those elements and the relationships between them, create a powerful foundation for decision making, innovation, and growth. As we grow both LFM and our collective(s), we will need more members who want to join us on our journey. If you want to be part of something new, contribute your ideas and creativity, and help to forge the future of media and journalism then we want to hear from you. Creating Innovative and SUSTAINABLE enterprises in media and journalism. Like many good things, we will start small and simple. You can help us grow by representing LFM and its works and grabbing some merch from our store. You can also join our mailing list to keep up to with our newest apparel, media campaigns, projects, and collaborations. Want to Design A NEW CHARACTER for VOIDWARP? 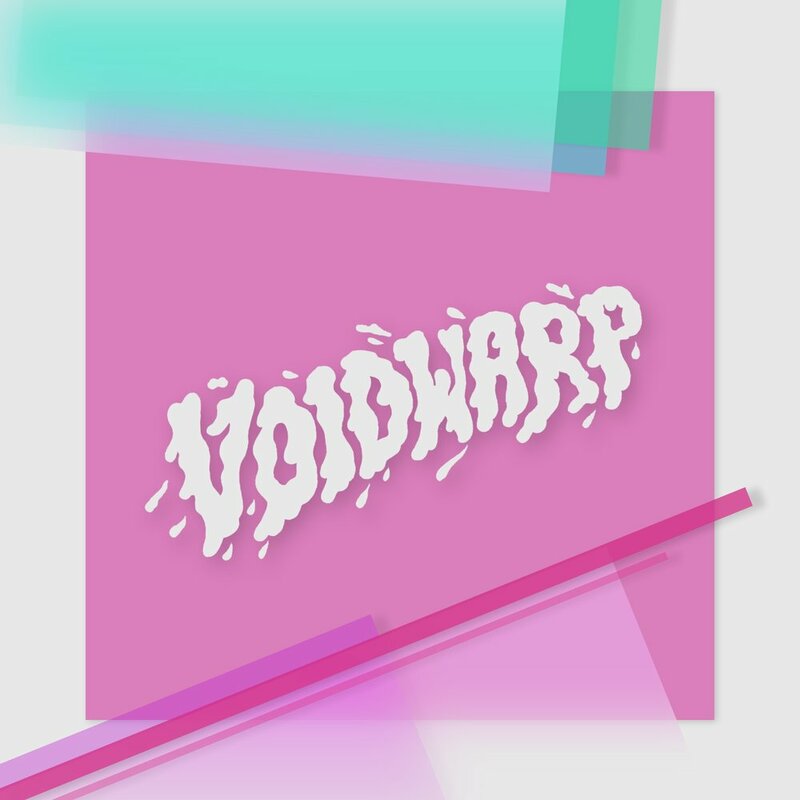 We are looking to create an Ensemble of CHARACTERs, for our upcoming site voidwarp, to help represent the DIVERSITY of backgrounds, identities, Experiences, and Styles of the people of play, watch, & create games. If you are an Illustrator That wants to design a shirt for a new addition to our roster we would love to hear from you!